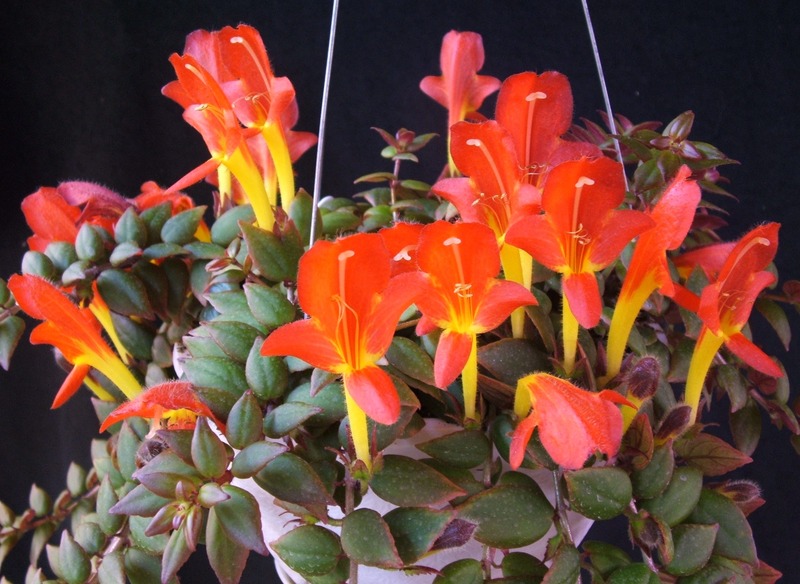 Flowers shaped like goldfish or dragons with open mouths adorn this attractive plant usually in early spring. A forgiving and easy care plant, provided it gets enough light. Makes a wonderful hanging basket specimen. This plant needs a short resting period after a heavy flowering. After all flowers are gone, water less frequently and withhold fertilizer until the plant shows signs of new growth.